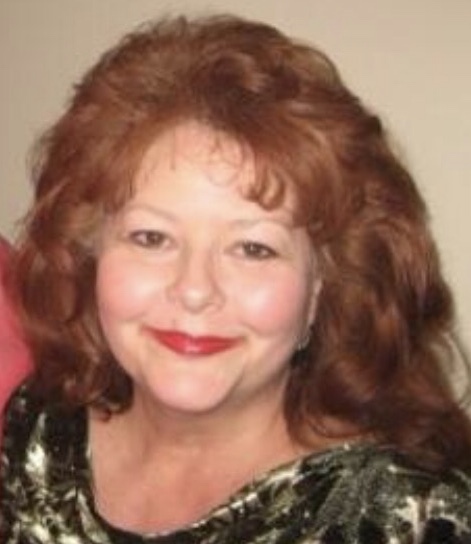 Daphne Baldridge Reid, age 67, of Langley, KY, wife of Ronald Reid, passed away Monday, March 18, 2019 at her residence. She was born March 30, 1951 in Martin, KY, a daughter of the late Edgille and Della Marshall Baldridge. She was retired from Reid Pharmacy and attended the Macedonia Christian Church. In addition to her husband she is survived by her daughter, Ronica Reid, Lexington, KY, one brother; Gary "Buck" Baldridge, Martin, KY, two step-sons; Kevin Reid and Shawn Reid, both of Allen, KY.
She was preceded in death by her parents, two brothers; Larry Baldridge and Doug Baldridge, two sisters; Thomasine Patrick and Lavonne Lafferty and one step-son; Chris Reid. The funeral service will be private and the burial will follow in the Lexington Cemetery, Lexington, Kentucky. In lieu of flowers the family ask that memorial contributions in Daphne's Honor be made to the American Diabetes Association.